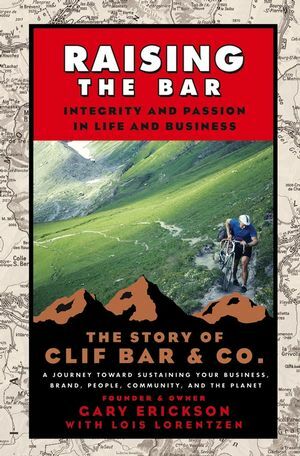 This item: Raising the Bar: Integrity and Passion in Life and Business: The Story of Clif Bar Inc.
Gary Erickson is the founder and owner of Clif Bar Inc., a company that made the Inc. 500—Inc. magazine’s list of the fastestgrowing privately held companies four years running. Clif Bar Inc. remains one of the nation’s fastest-growing private companies. 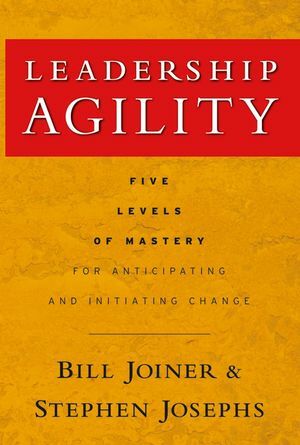 He has been featured in People magazine, Inc. magazine, Health, Fortune Small Business, the San Francisco Chronicle, Reader’s Digest, and in numerous other publications. Erickson is a frequent speaker in a wide variety of venues and has won numerous awards. He brings his background as a competitive cyclist, jazz musician, world traveler, gourmet cook, mountain climber, wilderness guide, and father to Raising the Bar. Gary Erickson lives in northern California with his wife, children, horses, dogs, and bikes. Lois Ann Lorentzen is professor of social ethics at the University of San Francisco. She serves on the board of the Leo T. McCarthy Center for Public Service and the Common Good, the Center for Latino Studies in the Americas, and the Religion and Immigration Project. She has seven books to her credit, contributes frequently to magazines and journals, and has won numerous academic awards. Erickson and Lorentzen first met while working for Sierra Treks, a wilderness organization. Over the course of their twenty-fiveyear friendship they have climbed mountains together, bicycled, skied, winter-camped, and talked about the dreams and values that define Clif Bar Inc. and Raising the Bar.